Today is the 25th Anniversary of the release of Sonic the Hedgehog in the United States and Europe. To celebrate this important occasion, Sega is running a special campaign for the Japanese version of Phantasy Star Online 2. From June 23rd to June 26th, you can receive free in-game items each day by guessing and repeating the day's secret word. Consult this forum thread for a list of secret words and prizes. Credit goes to Maiillson for bringing us this news. The print measures 24 inches x 36 inches (60cm x 90cm) and is limited to 200 copies. The first batch of releases also includes prints for Jet Set Radio, Golden Axe, Streets of Rage, and Shinobi. The company expects to release prints from other classic Sega games in the future. Sega has announced that it will be removing several of its older games from the Apple App Store, Google Play Store, Samsung App Store, and Amazon App Store over the next few weeks. According to this news article, Phantasy Star II is among the games slated to be removed. The only reason cited for these removals was that the games no longer met Sega company standards. Sega mentioned the games might return in the future as remastered releases given the "right situation." If you have purchased any of the games slated for removal, you still be able to continue playing them. They will continue to be available in your purchased apps list in case you delete a game or acquire a new device. Sega released a statement today announcing that it will be offering early retirement packages to a large number of its employees. Also, the company will reposition itself to focus primarily on mobile games for smartphones and PC games. This represents a significant shift away from previous focus on being a console developer. As part of its restructuring, Sega of America will sell its iconic San Francisco office and relocate to southern California by Summer 2015. It is expected these changes will result in substantial savings and allow the company to focus its resources. SEGA has revealed more details on their upcoming concert, "Sympathy 2013", commemorating the Phantasy Star Series' 25th anniversary. The concert will be performed by the Tokyo Philharmonic Orchestra, conducted by Masamichi Amano, and will feature at least 10 different pieces taken from a variety of past and present Phantasy Star games, including the opening theme for Phantasy Star Online 2. Sympathy 2013 will take place March 30th, 2013 at the Hibiya Public Hall in Hibiya Park, Chiyoda-ku, Tokyo. Tickets can be purchased for ¥7,300 or ¥7,800 (about $81 & $87 USD). 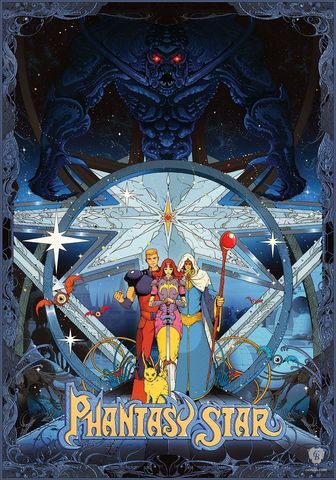 To celebrate the 25th anniversary of the first release in the Phantasy Star series, which took place on December 20th, 1987, Sega is having a special art event. They are calling this event the "Illustration Festival" and are asking fans to submit original, unpublished artwork covering any game in the Phantasy Star series. There is extra emphasis on the fact that submissions should not have appeared anywhere else (including other web sites, blogs, social networks, etc.). 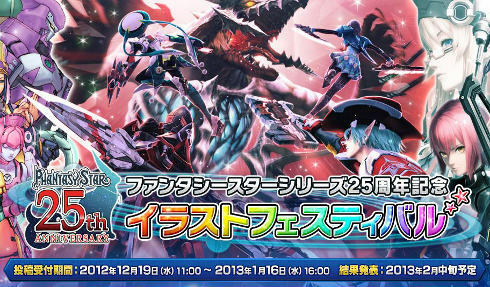 The selected entries from this event will be published by SEGA in February 2013. There is no mention of any prizes or awards at this time, but we'll keep you updated on any further information that comes in! For those looking to submit an original work, SEGA has provided a submission form on the official PSO2 JP players site. A SEGA ID is not required to participate, though the form does require an email address, artist name (or pseudonym), title, and comments. 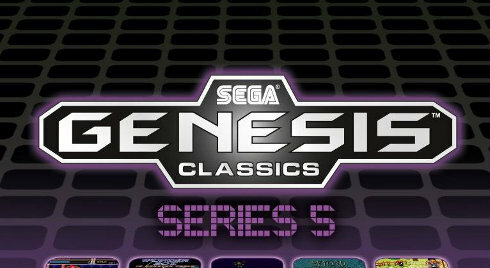 The SEGA Genesis Collection for 5 bucks seems like a major no-brainer and includes some great classics, including three Phantasy Star games. In addition, Amazon is also offering a $5 promotional credit with the purchase of any of these bundles, good toward any "Editor's Choice" game download during January 2013, so it might just end up being free in the long run. The sale will run through this week and will be ending on Saturday, December 8th, 2012. Drop by the comments and let us know what you pick up! Update 11/12/12: The registration page is now working again for players outside of Japan. A big thanks to juliox for letting us know! While initial reports speculated that the PSO2 client downloads were also being blocked, this does not seem to be the case at this time. In addition, existing SEGA ID accounts created from outside of Japan can still be logged in to and managed. Also worth noting, is that these changes are not specific to Phantasy Star Online 2. SEGA ID registrations for SEGA's other online games, such as Rusty Hearts, are also giving the same error page when attempting to create an ID outside of Japan. We'll keep an eye out for some kind of official statement from SEGA on this change, so stay tuned to the front page and forums for more info as it becomes available. There could be a number of reasons behind the block and it may just be a temporary measure. 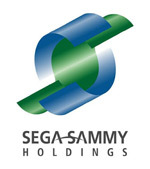 Sega Sammy Holdings Inc. posted its 2nd quarter earnings summary Friday, covering everything from its Pachislot and Pachinko business to its consumer software division. Among the highlights (again), is Phantasy Star Online 2, which has continued to perform well in Japan and exceed the company's expectations. In a consolidated report covering the first half of the current fiscal year, SEGA's consumer business division, which includes packaged software and digital sales, showed noticeable improvements compared to the same period last year. The company continues to undergo restructuring in an attempt to become more profitable and focus on digital mediums. Strong software sales and performance of digital titles, such as Phantasy Star Online 2, helped produce ¥35.7 billion ($44 million) in net sales, a 5.6% increase over last year. While the company did still show an operating loss of ¥780 million ($9.7 million) for this division, it is a huge improvement over the ¥6 billion ($74.5 million) loss during the same period in the previous fiscal year. Looking on toward the future, SEGA still plans to bring numerous titles to the market and notes its continued intention to develop and release the smartphone and PS Vita versions of PSO2. Phantasy Star Eternal Planets was officially released this week in Japan on Yahoo! Japan's Mobage platform. Eternal Planets is a browser-based role-playing game with microtransactions that is set contemporaneously with Phantasy Star Portable 2: Infinity. In the game, you are asked to explore unknown planets and harvest resources. Battles are handled using a turn-based system. 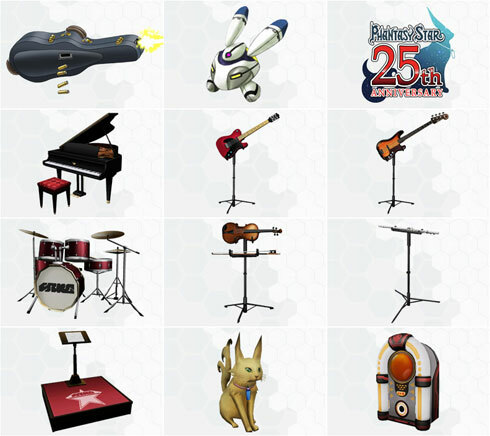 New items, such as weapons and clothing, can be acquired by visiting the Meseta Shop. No plans have been announced to release Eternal Planets outside of Japan. A Yahoo! Japan account is required to play the game. Credit goes to Tycho for bringing us this story and andriasang.com for providing the screenshots. You can discuss this game in this forum thread.